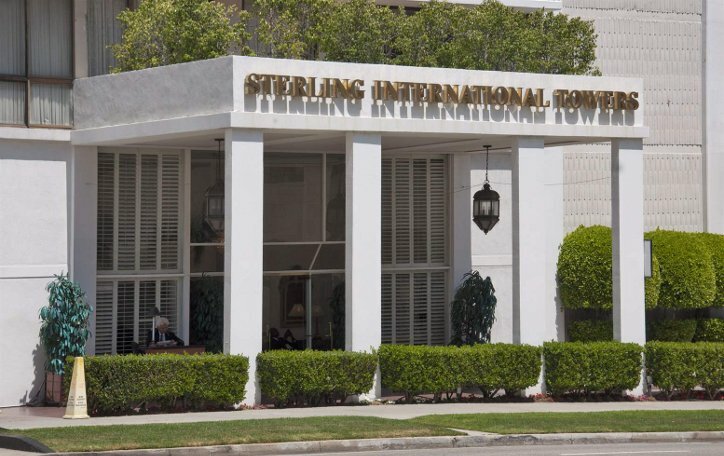 Sterling International Towers, situated on the prestigious Wilshire Corridor, is located in a prime school district and offers easy accessibility to the 405 freeway, Westwood, Century City, and Beverly Hills hotels and shopping. 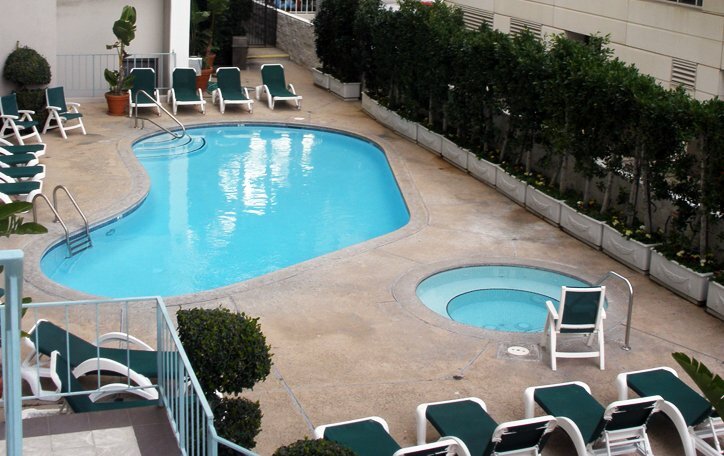 Our one, two, three and four bedroom apartments are spacious, with walk-in closets, 10 foot ceilings from the eleventh floor up, and stunning views. 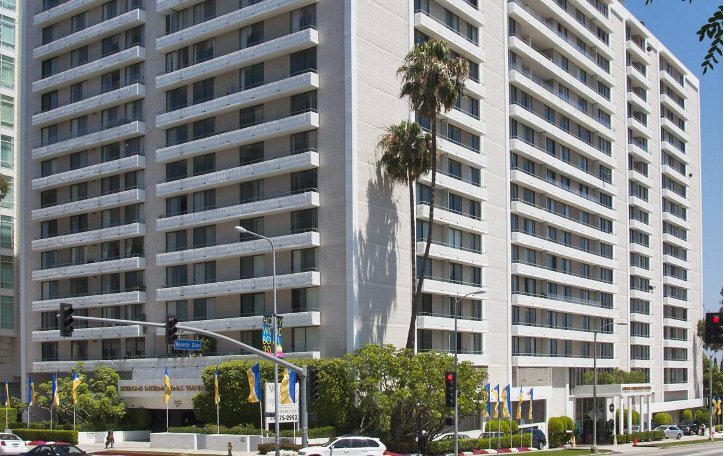 This is luxury living at its finest, with 24 hour valet staff who offer full assistance to our residents, and on-site maintenance and janitorial staff.